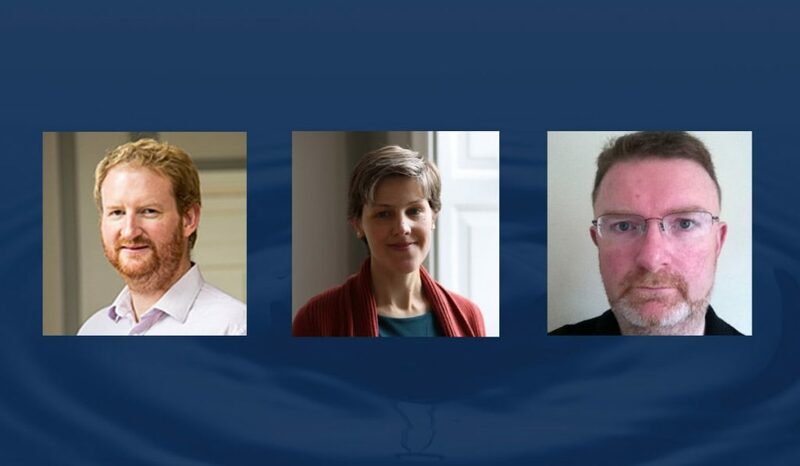 DCU Water Institute are delighted to announce three new Principal Investigators who are joining DCU Water Institute. The three new members hail from St. Patrick’s College Drumcondra which is now incorporated into DCU. The three PIs and bring a wealth of expertise in the Water Space. Dr. John Connolly lectures in physical Geography, GIS and Remote Sensing in the School of History & Geography at Dublin City University. He co-ordinates EU H2020, industry and national funded proposals. 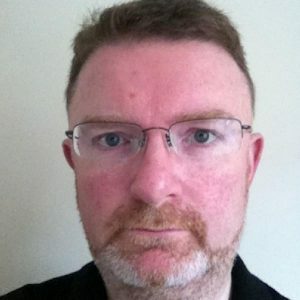 He is the Coordinator of a H2020 proposal currently under review and has been PI and Co-PI on several national (EPA), International (FP7) projects and Industry awards including a Google Earth Engine research award. John’s research interests lie in the application of Earth Observation and GIS to the examination of ecosystem and carbon dynamics in Temperate, Boreal and Arctic regions.He also uses Big EO Data to examine these dynamics across the Arctic. He is particularly interested in peatlands and permafrost peatlands; natural environments; ecosystem services and using sensor technology to refine the spatial and temporal resolution of environmental data. Dr.Susan Hegarty joined the Geography Department in St Patrick’s College inthe mid-2000s. 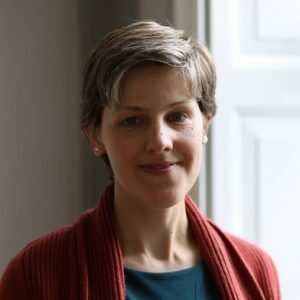 She is particularly interested in the evolution of the Irishlandscape, and her research has focused on the role of the Quaternaryice-sheets on this landscape. She is also interested in our use of the naturallandscape over time and in water resources (in particular on the roleQuaternary sediments play in the vulnerability of water sources to pollutants). She is enthusiastic about transmitting theimportance of Geography to the wider public, and to this end has taken part in a number of documentary series on both Irish and British television channels. Shealso sees fieldwork as an integral part of the training of geography students,and tries to promote field studies within undergraduate geography. Thomas John Johnston McCloughlin is currently laboratory manager in St. Patrick’s Campus of DCU. 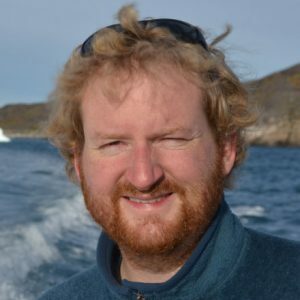 Tom works with the national Marine Institute, Oranmore in the Explorers’ Programme and he is currently working with the MI on assessing “Marine Literacy” and he is a member of the Marine Biological Association and the Royal Society of Biology. He has wide experience in developing educational programmes. Tom’s expertise in the water space includes: Practical (wet chemistry) techniques of water analysis especially for nitrate, phosphate, dissolved oxygen analyses, combining with data- logging techniques, fish biology evolution, and aquaculture, marine / freshwater ecology, analyses of ecosystems, biomass production, wastewater analysis and treatment, and finally, constructivist teaching & learning, including but not exclusive to European Projects such as Erasmus Plus and formerly Comenius. Design of learning programmes for children 4 – 16 (K12) and young adults. Assessing programmes of intervention and evaluation.